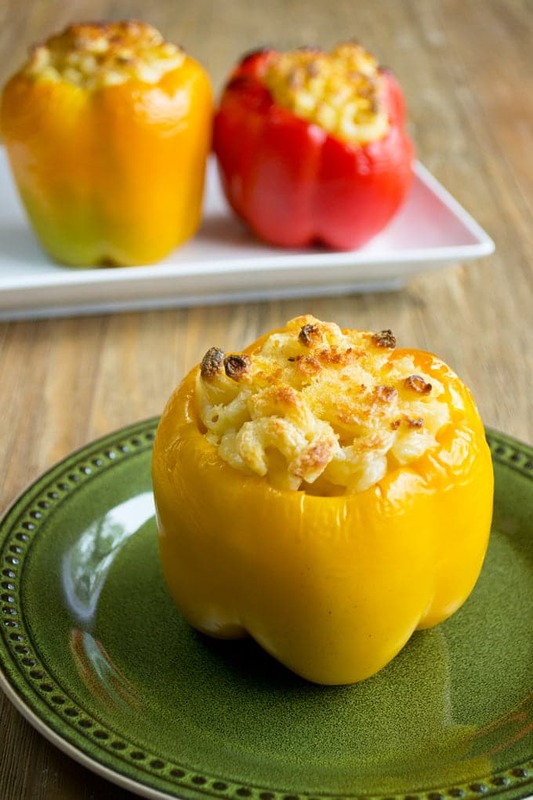 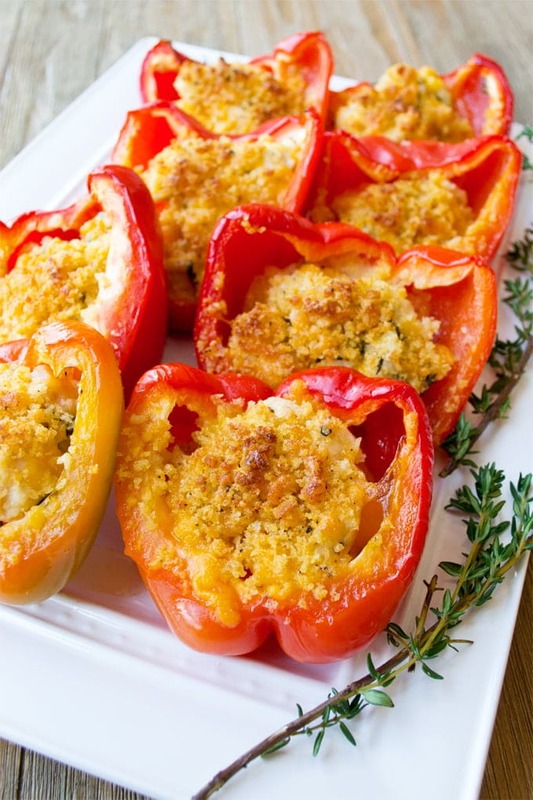 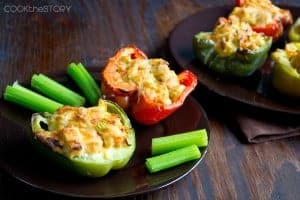 These are the best stuffed pepper recipes you will ever have. 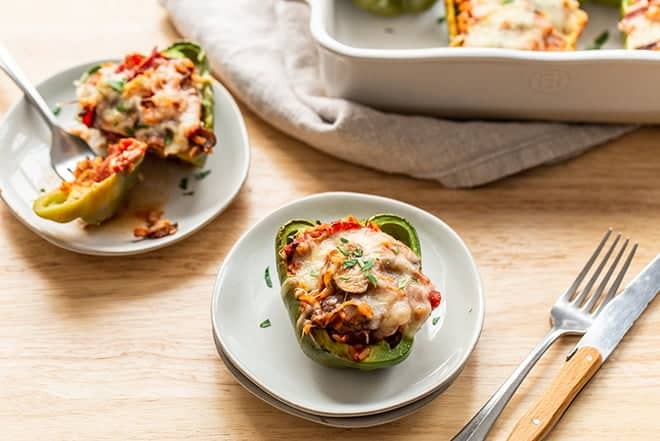 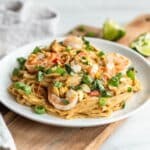 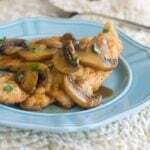 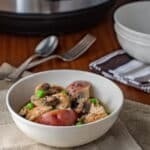 From creative to classic, you’ll find your new favorite dinner right here. 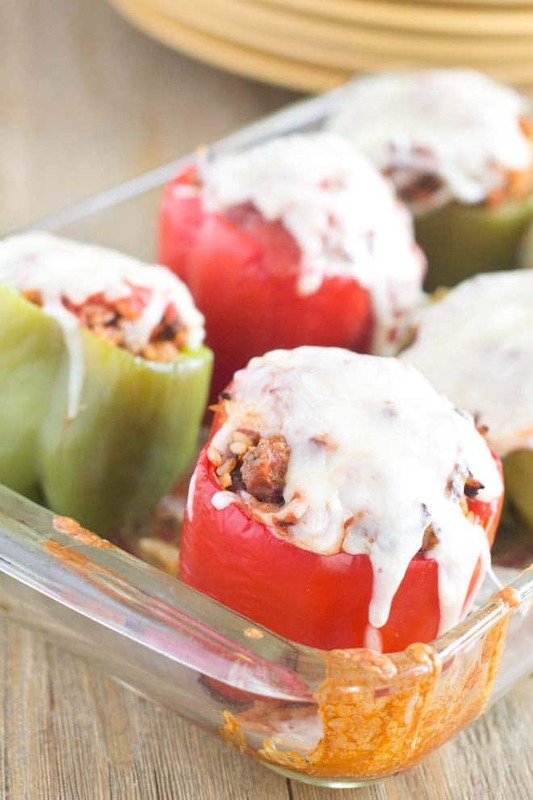 It’s no secret that I love stuffed peppers. 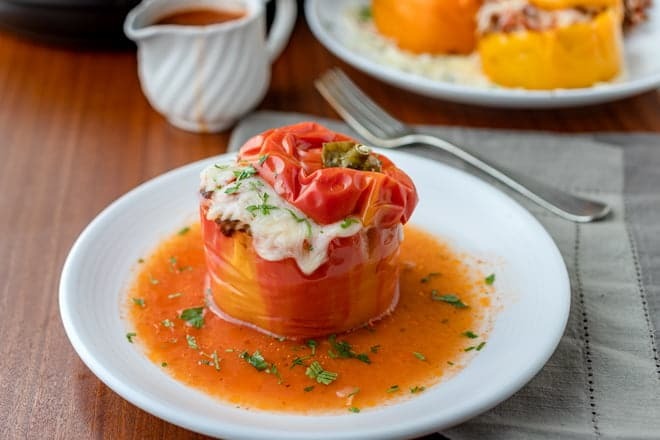 I’m always finding new fillings to add to be creative, but I love a good, classic stuffed pepper with beef and rice, too. 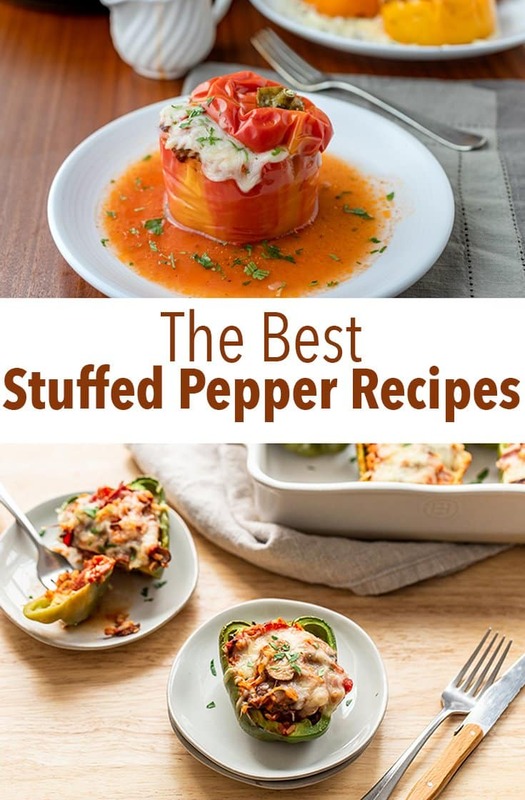 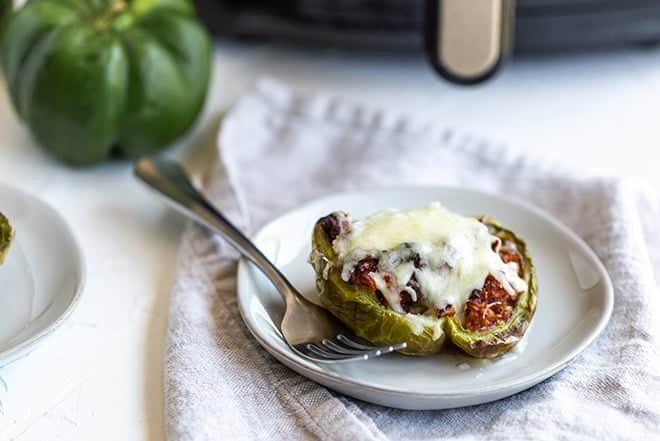 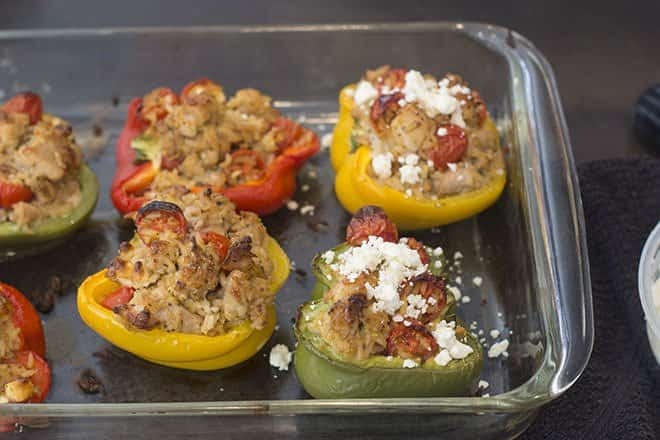 I’ve come up with tips and shortcuts, so here are the best stuffed pepper recipes out there.